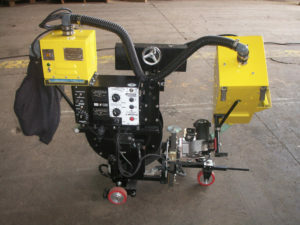 LT-7 Flux Recovery system that can be added to an LT-7 to automatically collect the flux and recycle it as the LT-7 is welding. 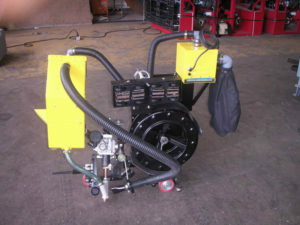 Flux recovery and flux ovens made for many applications. Automatic flux recovery system for LT-7 tractors, flux recovery for Manipulator, flux recovery for SAW pipe spool welding etc.